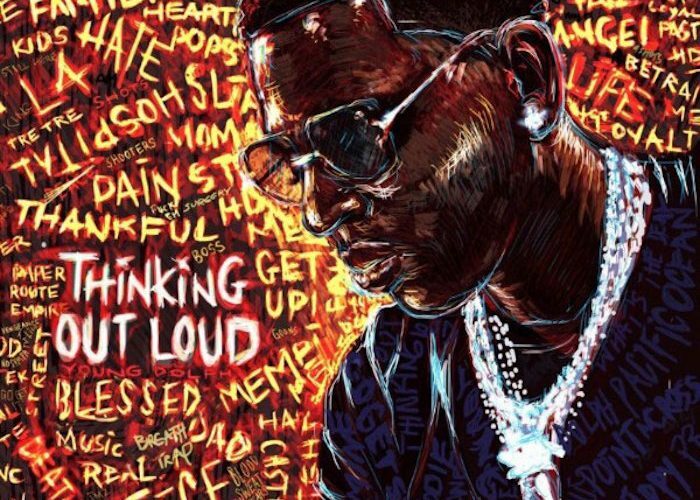 Young Dolph new album “Thinking Out Loud” is now available for streaming and download on Apple Music. The project comes with 10 tracks and features Gucci Mane, DRAM, Ty Dolla $ign, and 2 Chainz as guest features. 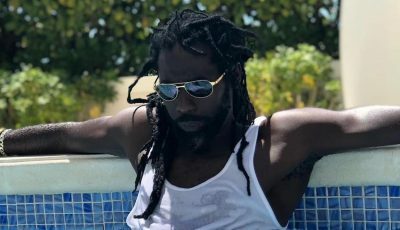 Among the production credits, you will find names like Zaytoven, Honorable C.N.O.T.E., Drumma, Mike WiLL Made-It, among others. The album comes on the heels of a shooting in Hollywood last month where Young Dolph was shot several times. An affiliate of Yo Gotti was arrested and charged with attempted murder.